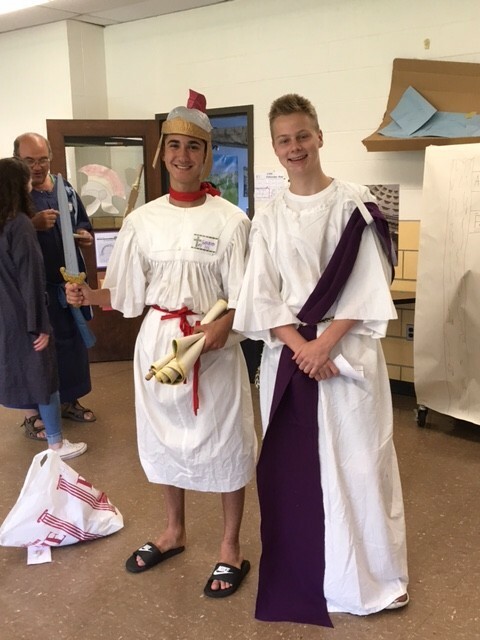 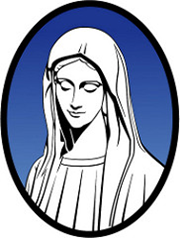 The mission of Saint Pius X Parish is to be a welcoming, inclusive and vibrant faith community centered on the life and ministry of Jesus Christ; His true presence in the Eucharist and based in the Scriptures and Traditions of the Catholic Church. 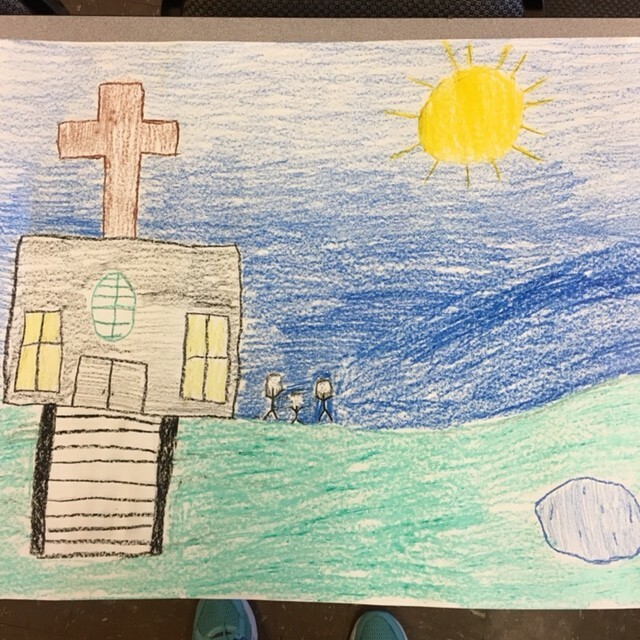 The vision of Saint Pius X is to make our parish vibrant and matter to our community by learning and knowing our faith; growing disciples in Christ; serving the needs of others; and strengthening a family of believers through fellowship, worship and teaching. No classes during Manchester Public School Vacation. 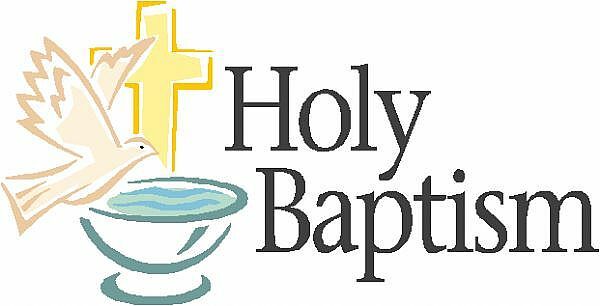 April 21-27, 2019. 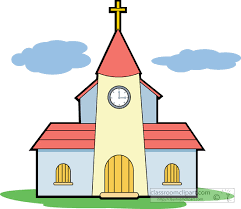 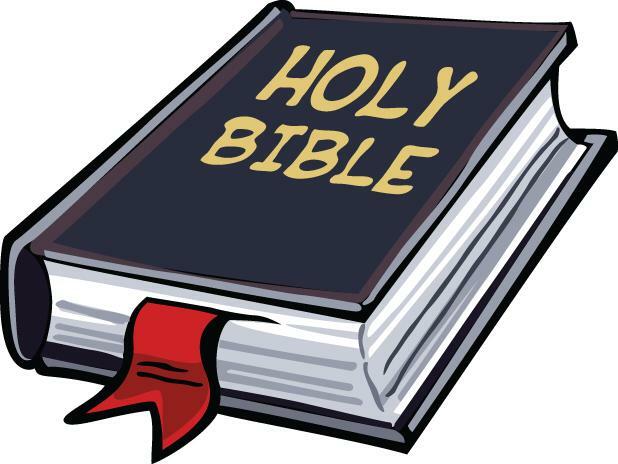 Children’s Liturgy of the Word will resume in the fall.. 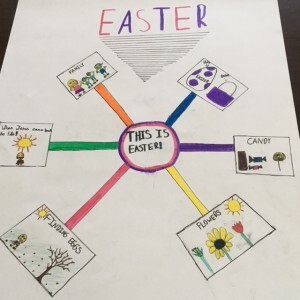 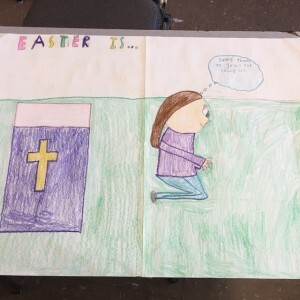 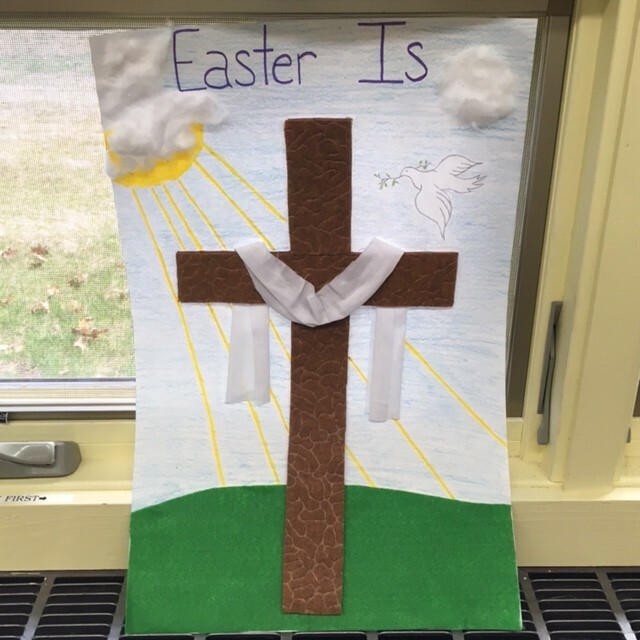 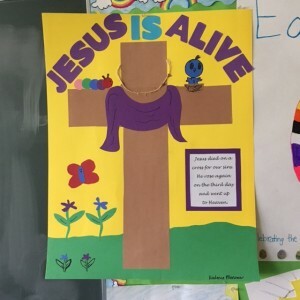 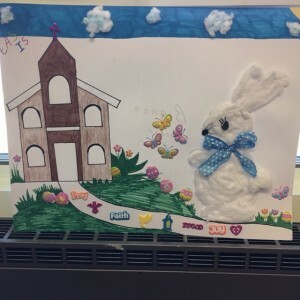 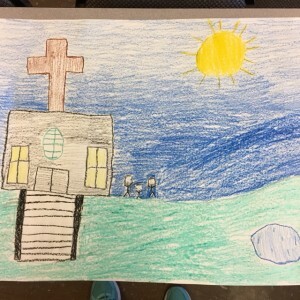 Posters by the children in Faith Formation. 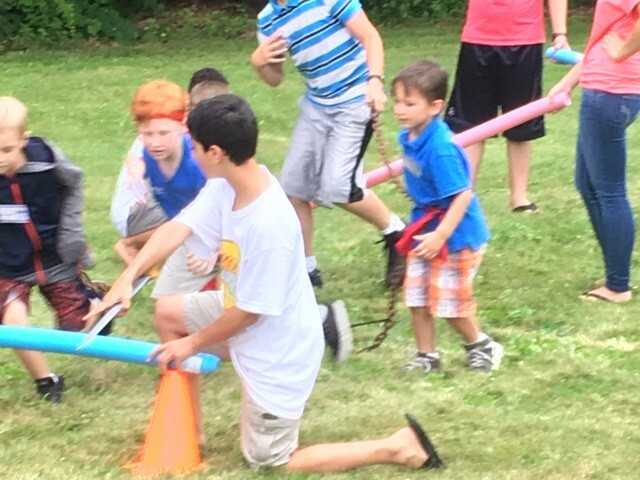 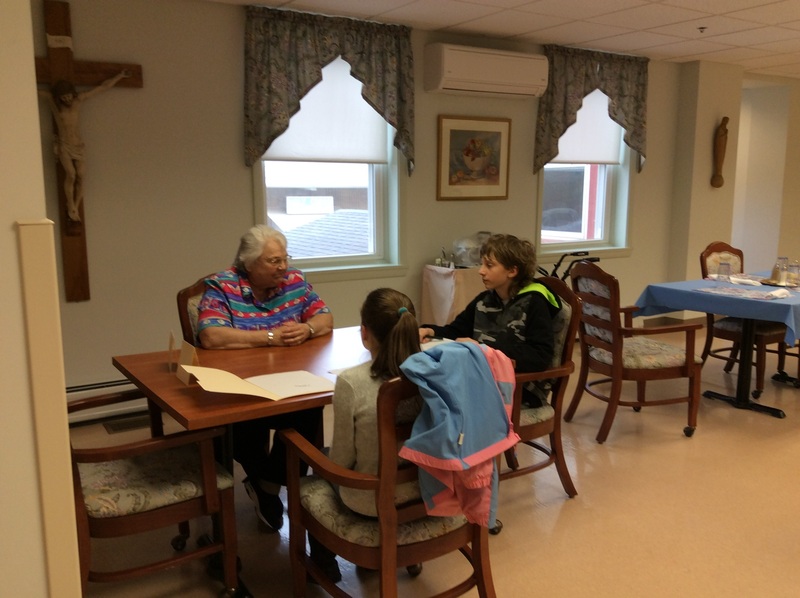 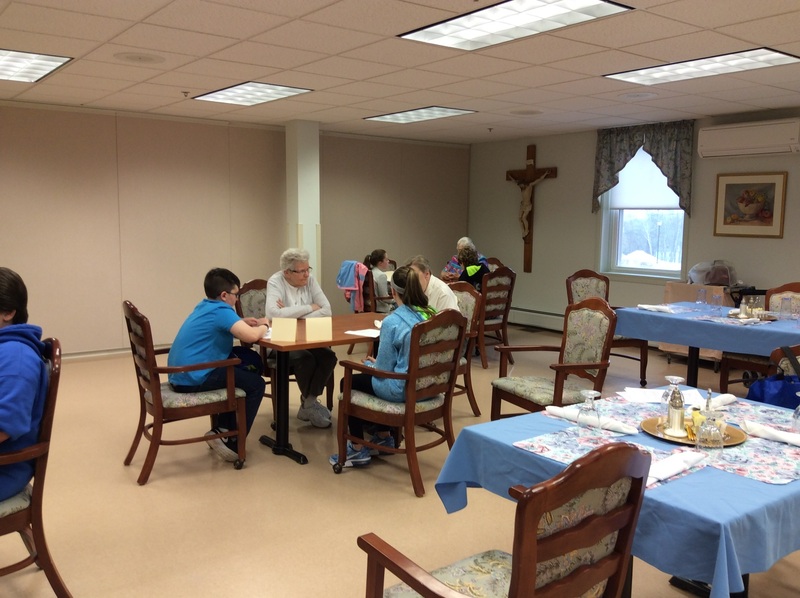 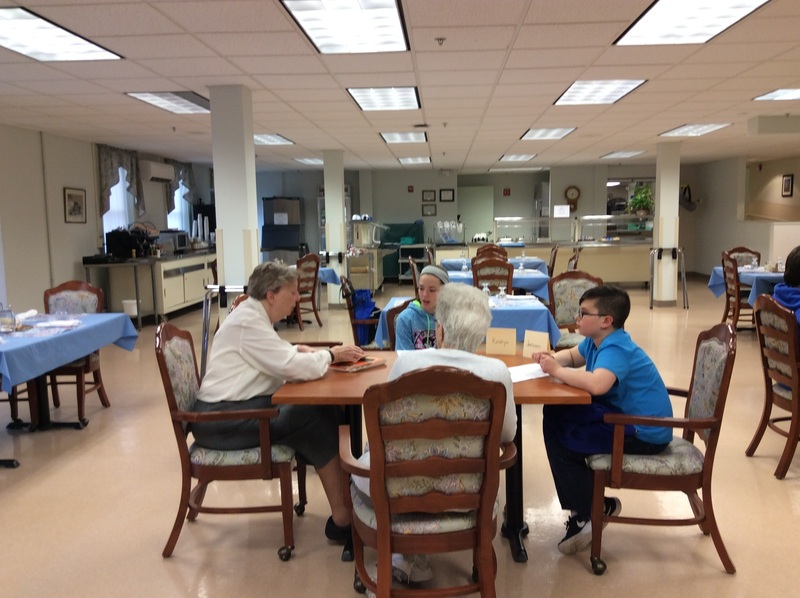 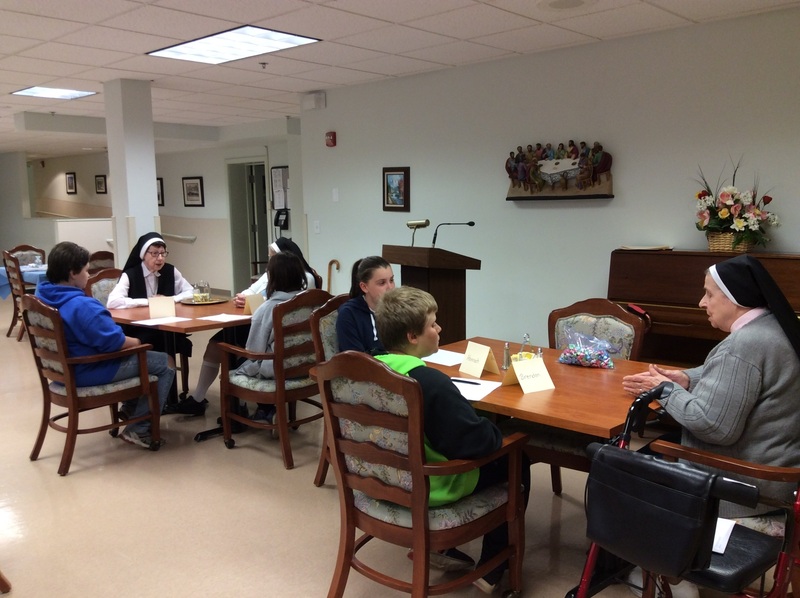 6th graders visit Senior Sisters of Holy Cross at St. George Manor. 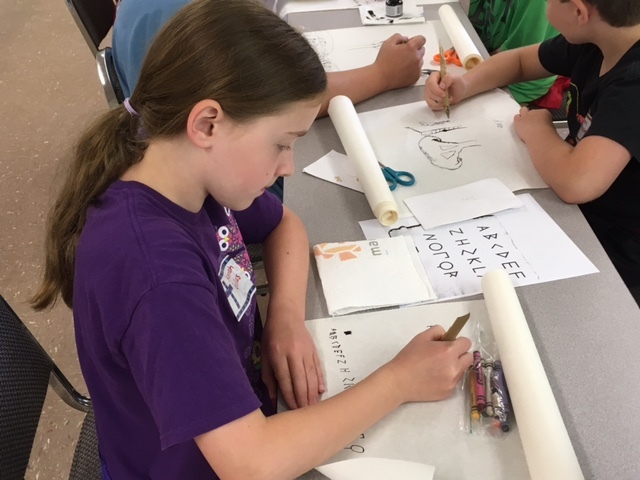 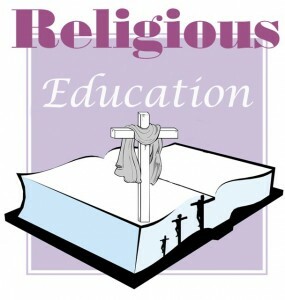 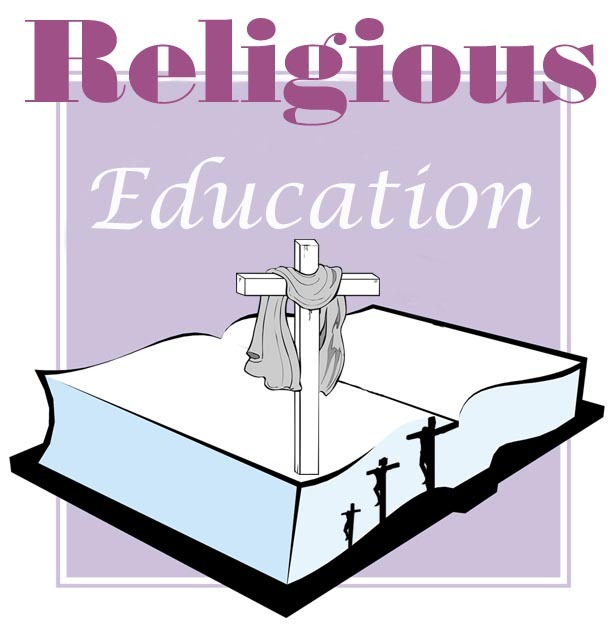 $ 40 Additional Retreat Fees per child preparing for First Penance and Confirmation.